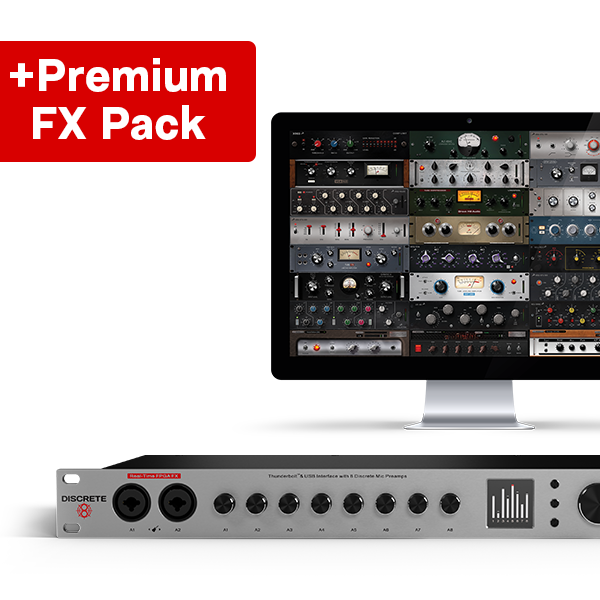 FX PACK & AFX2DAW PLUGIN AT BARGAIN PRICE! 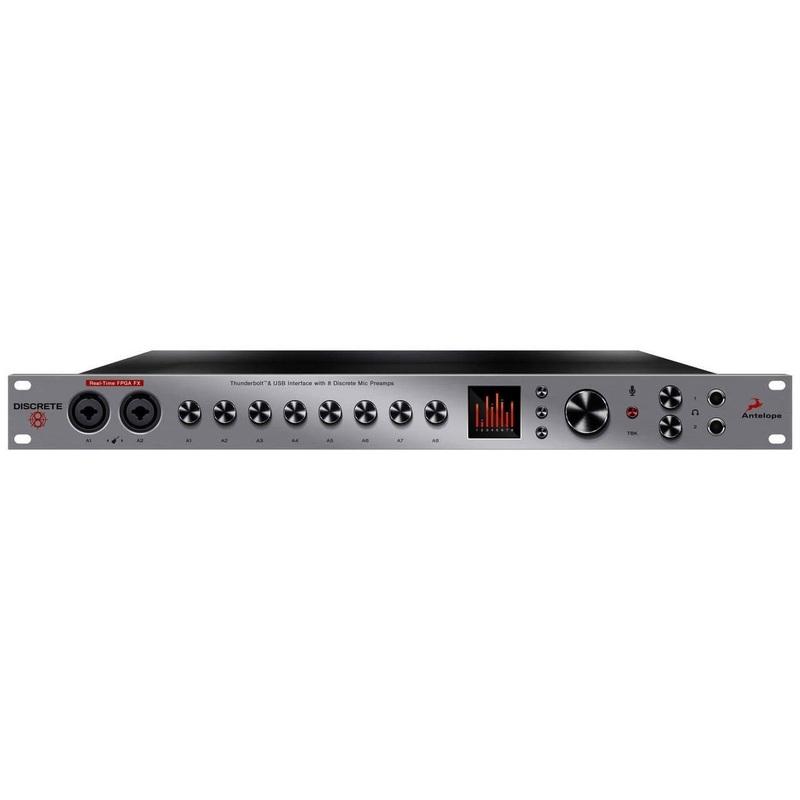 Antelope Audio’s Discrete 8 Microphone Preamp Interface brings a new level of sound quality and power to home studios and mobile recordists. It comes with 8 console grade 6-transistor discrete preamps, 121 db dynamic range conversion and rock solid clocking. 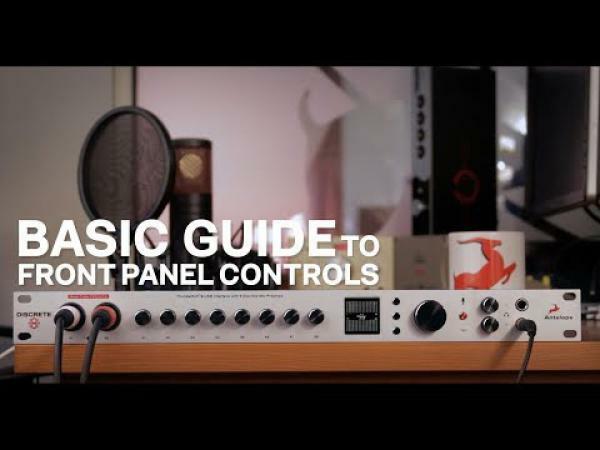 Discrete 8 features all of the Antelope Audio premier real-time FPGA FX, including authentic models of iconic gear from BAE, Lang, Gyraf Audio and many more. The Antelope AFX platform is a rapidly expanding hardware modeling engine. Discrete 8 includes Accusonic 3D microphone and preamp models, guitar amps, transformer and tube FX, and a huge selection of classic vintage gear, which are now accessible in the DAW via the new ConnectAFX Plugin.